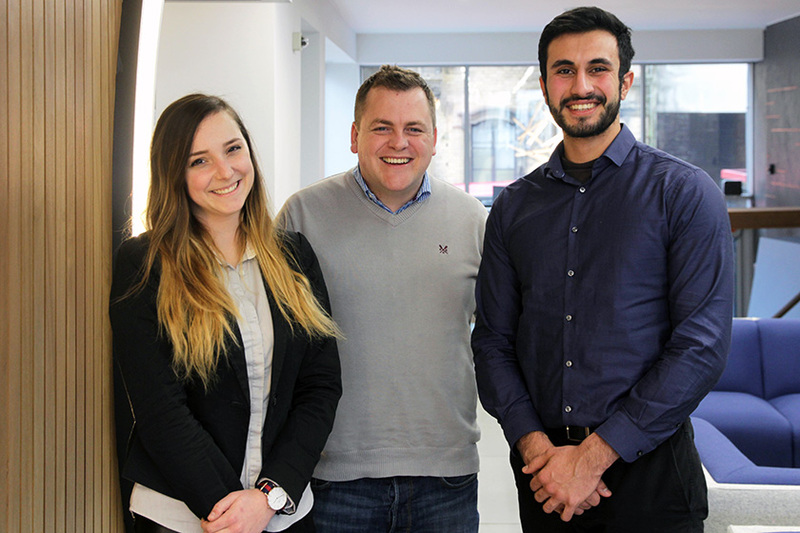 Childs+Sulzmann architects have welcomed two new recruits to their Bristol teams. Orsolya Kapus (left) and Markos Spyrides (right), both students studying architecture at Bath University, have joined Childs+Sulzmann’s placement programme to gain vital experience of working in a busy, diverse, architectural practice. Orsolya is a 3rd year student with previous placement experience of working in architectural interiors, mainly in the hotel sector. Markos is a 2nd year student who has previously worked in his family’s architectural practice in Cyprus. Established as one of the leading architectural practices in Bristol for over 20 years, and now also based in Cardiff, Childs+Sulzmann is noted particularly for its designs in the creative and workplace environments such as the Watershed, the Arnolfini and the Engine Shed, as well as other iconic Bristol buildings such as Colston Tower, Royal West of England Academy, Peros Bridge and the Harbourside Pavilion.